What I like about it. 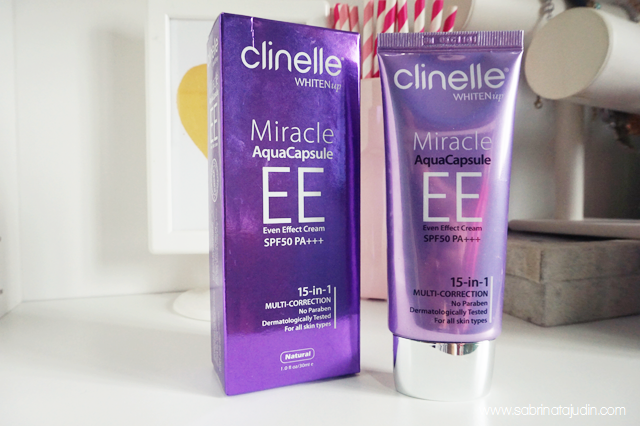 It is easy to blend and I love how it has this unique "water particles" called the Aqua capsule, when I blend it on my skin. It feels smooth and has a cool jelly texture that really smoothen my skin. Come sin 2 shades that I think perfect enough for me. Its hydrating and the coverage its pretty good for a lazy day makeup where I don't want any heavy stuff on my face. What I don't like about it. I always like Foundation/cream that gives me coverage, this does not but still not a bad point as this can be use during my lazy day. I find that you need a good brush to preperly apply this. That is my way of applying it. Overall & Recommendation. This is a great Cream for anyone out there who wants a whole lot of benefits to your skin. If you are allergic to foundation you can use this, It has a nice coverage to your face to help brighten your skin as well as protect your skin from blemishes and other skin problem. 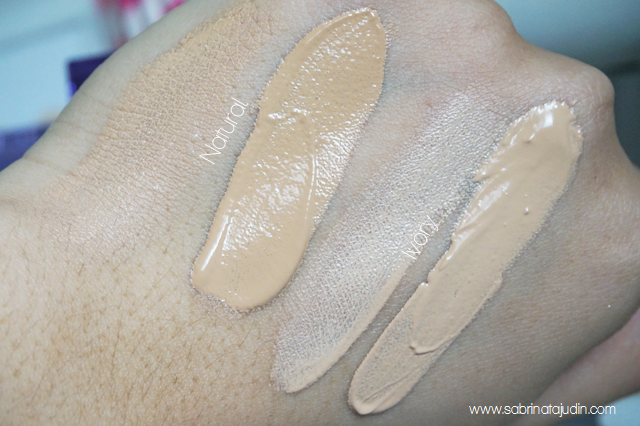 Comes in 2 shades, I have a medium fair skin tone with yellow undertone, and the shade in Natural suits me well. To anyone who has fairer skin, you can go for Ivory. Never actually tried EE cream. I mean I haven't even finished up my BB and CC cream. They like last on for so long! haha ya, it last long! You forgot DD creams. Yes there are DD creams! 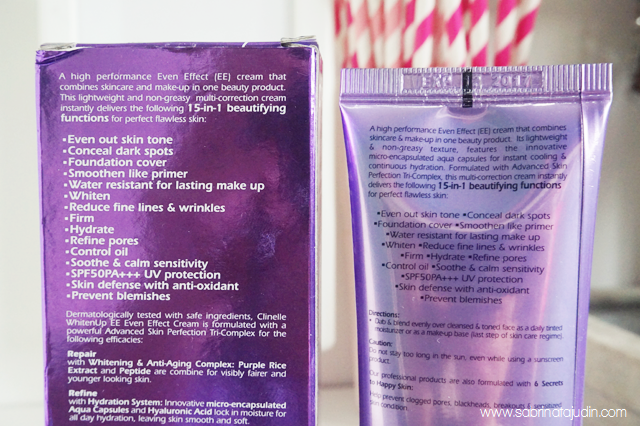 wah~ EE cream... 15-in-1 product?? now that something. 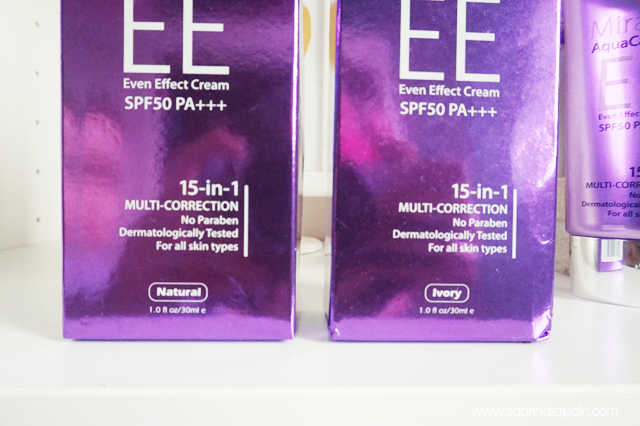 I just wish they have shade for medium skin..
Do you know if this EE cream has been halal-certified by Jakim? Thanks.